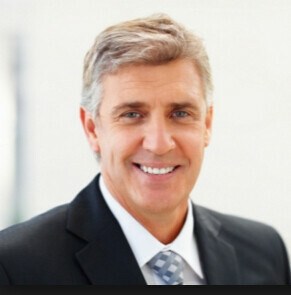 Profeesional one-stop service release your energy to focus on design and marketing. Full Turn-Key: We will handle the entire process—including ordering all parts (circuit board and components), online order tracking and management, assembly, quality inspection and final shipment. 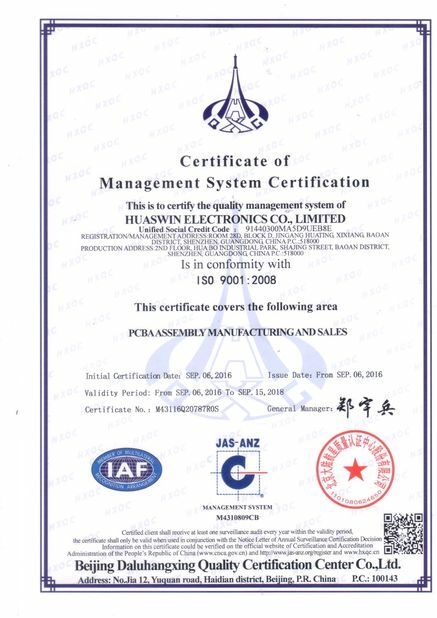 Partial Turn-Key: You can order the circuit board or components and Huaswin will order the remaining parts, then handle order tracking and management, assembly, quality inspection and final shipment. 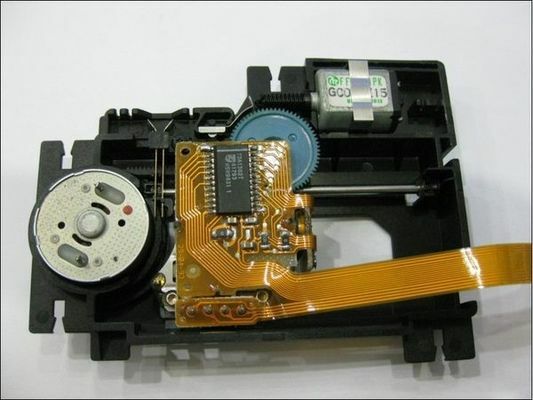 Turn-Key service is available in addition to our standard assembly services; which includes machine placed SMT assembly, leadless QFN and BGA assembly, fine-pitch component assembly and thru hole assembly. 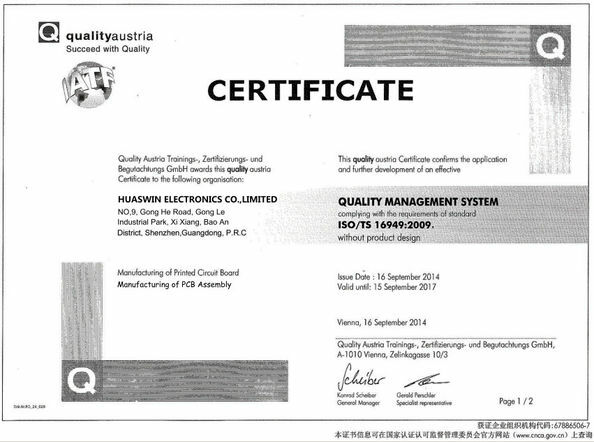 Huaswin Electronics is a professional PCB & PCB Assembly manufacturer with many years experience in China. 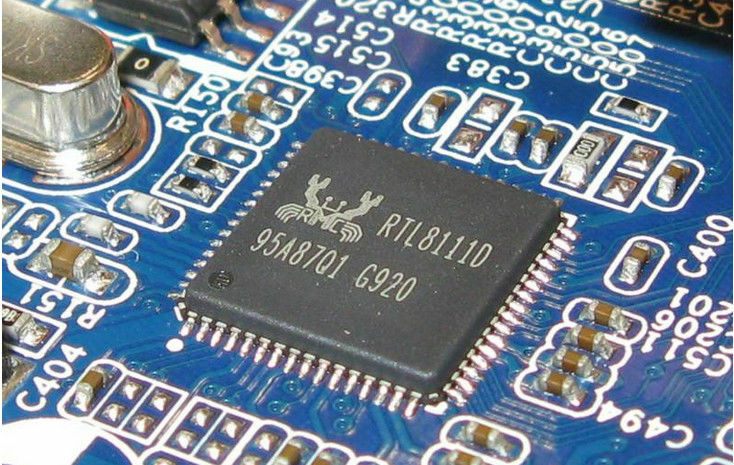 Products are applied to a wide range of High-tech industries such as: Telecommunication, computer application, industrial control, power, automobile and high-end consumer electronics, ect. 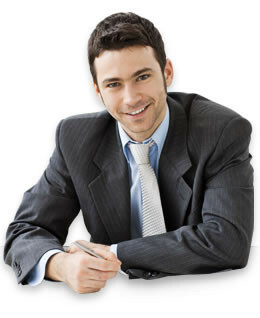 We look forward to your specific enquiries and hope to be your most reliable partner in the near futrue. Buying from us, you will get the lowest cost and quality guarantee.